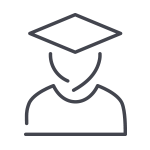 With Federal Accreditation under the Best Practice Accreditation Scheme, we have developed a wide range of educational facilities and institutions, including schools, universities, TAFES, private colleges and even the NSW State Library. 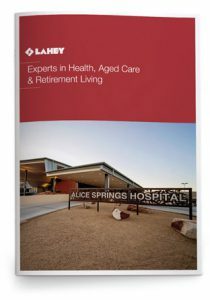 We have extensive experience in creating world-class facilities for health, aged care and retirement living. 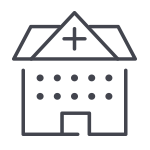 This includes hospitals, specialised hospital units, dementia care facilities, nursing homes, luxury retirement apartments, aged care facilities, retirement villages and more. 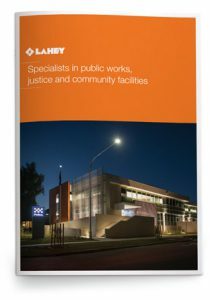 With Federal Accreditation under the Best Practice Accreditation Scheme, we have developed a wide range of public works infrastructure, including community swimming centres, educational facilities, correctional facilities and police stations. Since formed in 1950, we have helped build a wide range of residential projects, including apartments, holiday villas, resorts, hotels and mixed-use developments. Construction solutions to meet a range of needs and requirements. To help you identify and mitigate any potential risks, we can partner with you from the outset of any construction project. As part of this service, we provide fixed, up-front costs to help you manage your design and construction, and we supply an open book for all our subcontractor rates, to help you budget with accuracy. If required, we can also be engaged to provide specific design and construction services for a project. In this instance, we typically recommend various solutions based on efficiency and build-ability, and then follow through with a comprehensive design phase. 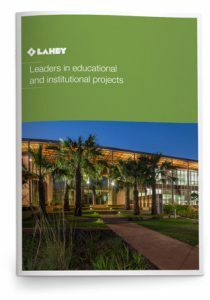 Lahey can also be engaged for construction-only projects. This is the most traditional form of construction delivery, and for decades, we have delivered a wide range of public works via this arrangement. The principal retains control over the design, and construction is completed in accordance with the design specification. 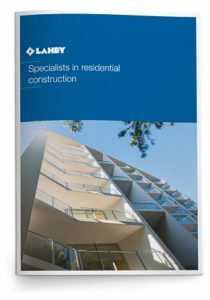 Lahey Constructions can be engaged as your managing constructor for projects of all sizes. We provide fixed pricing for this service, which means greater predictability, control and value for money. You retain your designers and sub-contractors, reducing risk through having a single point of management and coordination. Safety is a key consideration in everything we do, and takes precedence above all else. 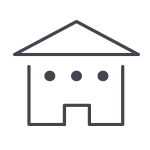 We are committed to providing a safe, healthy environment for our on-site workers, site visits, tenants and neighbours. 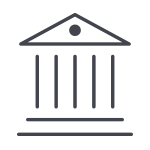 As well as maintaining certification to AS/NZS 4801, ISO AS/NZS 14001 and accreditation to the Federal Safety Commission Accreditation Scheme, we also strive to exceed relevant industry and legislative requirements wherever possible. Sustainability is an integral part of how we do business. We adopt and promote whole-of-life principles for our partners and our own business, by maintaining a balance between current environmental, social and financial goals, and future needs. – Being an employer of choice. 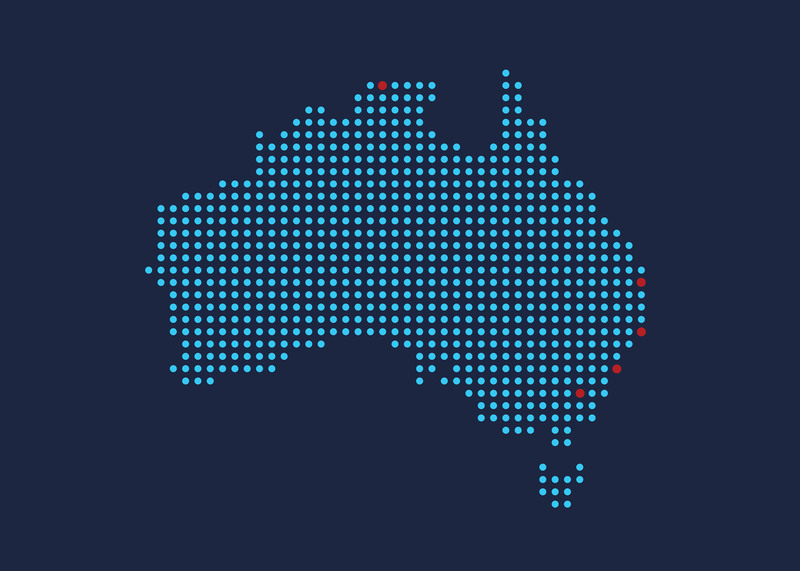 The Aboriginal participation in construction (APIC) policy has been developed to support greater participation by Aboriginal people in government construction projects across NSW. The aims of the policy are consistent with the OCHRE (Opportunity, Choice, Healing, Responsibility and Empowerment) – the NSW Government’s plan to improve outcomes for Aboriginal people across all sectors of the community. This policy commenced on 1 May 2015, replacing the 2007 Aboriginal Participation in Construction Guidelines. It applies to all relevant NSW Government construction contracts signed on or after the commencement date. Since its inception LAHEY have successfully embraced the APIC programme and will continue to endorse the targets that have been set. In 2016 LAHEY announced plans as a commitment to procure our own Corporate Aboriginal Participation Policy in synergy with APIC. The Sydney Children’s Hospital Foundation have contributed over $100 million to invest in the health and wellbeing of children and families. Their fundings are generated through partnerships with businesses/ organisations, art program, etc. fund world-class care, life-changing research and state-of-the-art equipment.